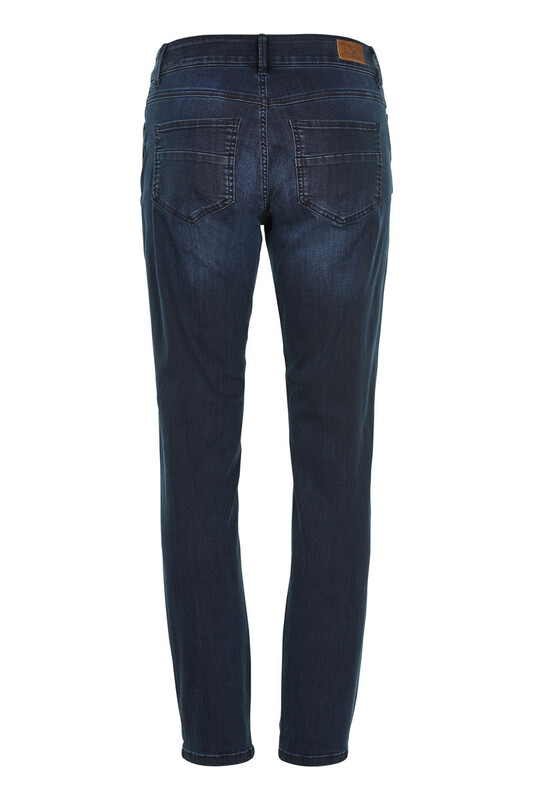 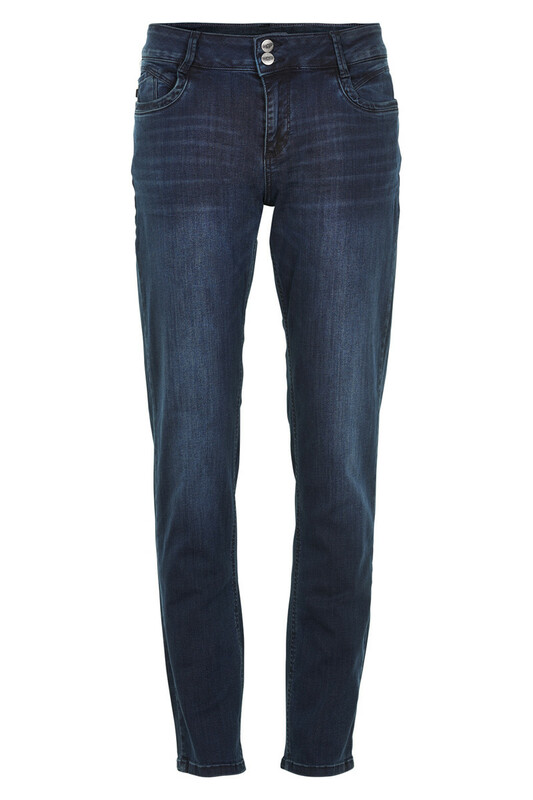 Jump in a pair of classic timeless Denim Hunter jeans. 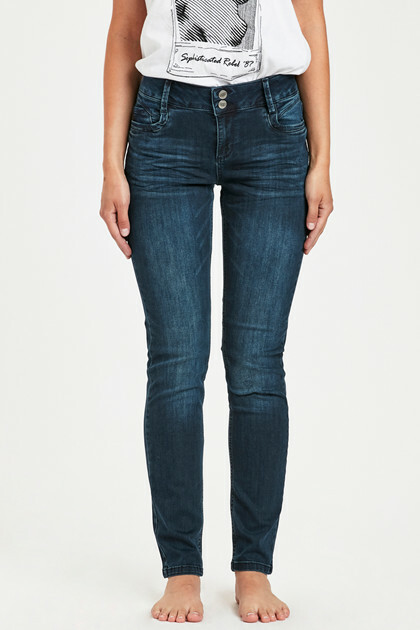 Made for the woman with curves who likes the classis denim look. 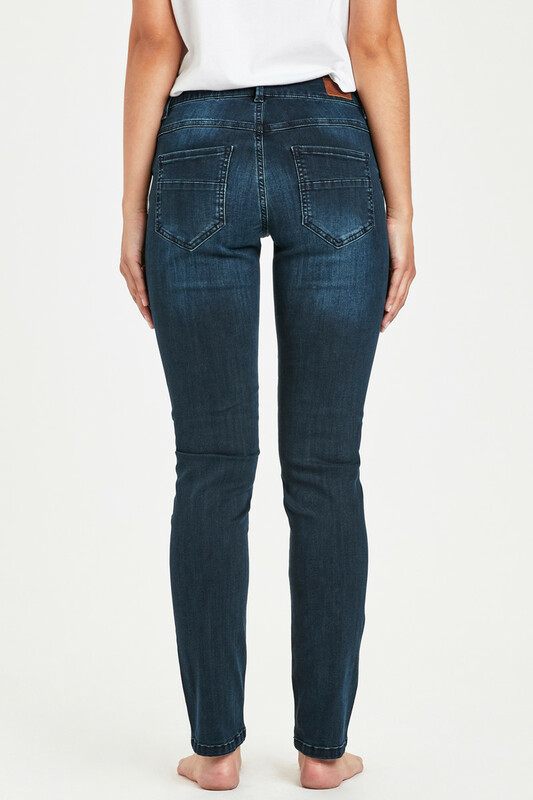 Regitze curved are made with five pockets, a comfortable high waist and straight leg.